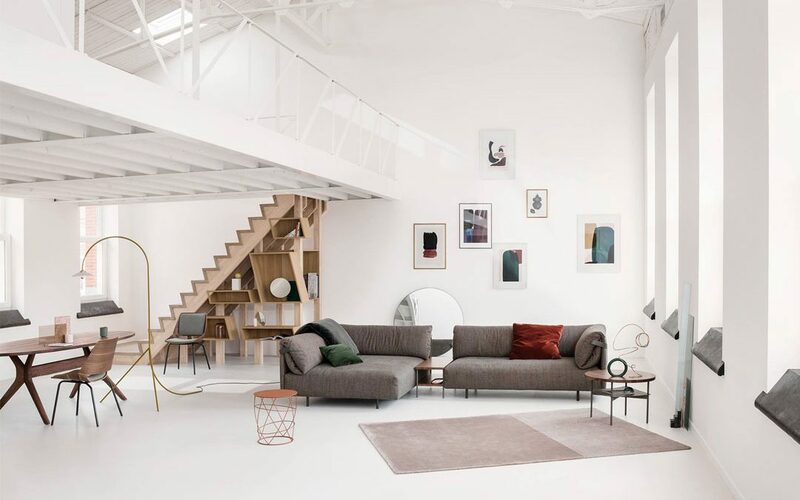 Specialising in the design and furnishing of residential and commercial interiors, ULTIMO is Australia’s leading supplier of authentic furniture created and crafted in Europe. Offering pieces from more than 50 leading European design houses, the company constantly sources one-off statement pieces to provide you with the perfect finishing touch. Whether you’re completing a home or furnishing a small apartment, ULTIMO’s 1,500m2 showroom will provide you with all the inspiration and products you’ll ever need.